Dr. Dennis Brown is a 1969 graduate of Xavier University with a BS in Biology. After graduating Xavier he served in the Army as an Infantry Scout Dog Handler in Viet Nam. 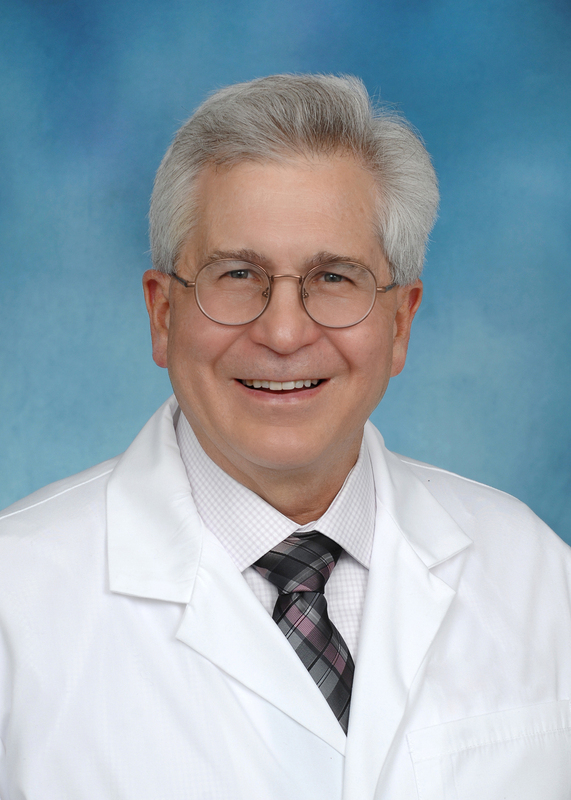 Dr. Brown received his DDS from The Ohio State University in 1977. Dr. Brown established his practice in his home town of Owensvillle, Ohio in 1978. Dr. Brown is passionate about Dentistry and is very happy to be a part of Cincinnati Dental Services after 40 years in private practice. Dr. Brown has patents on several dental products. His dental products are sold around the world and his products provide dentists the ability to place quality white composite fillings more easily and predictably. Dr. Brown and his wife Jennifer love their many cats and spending time with their two children’s families.